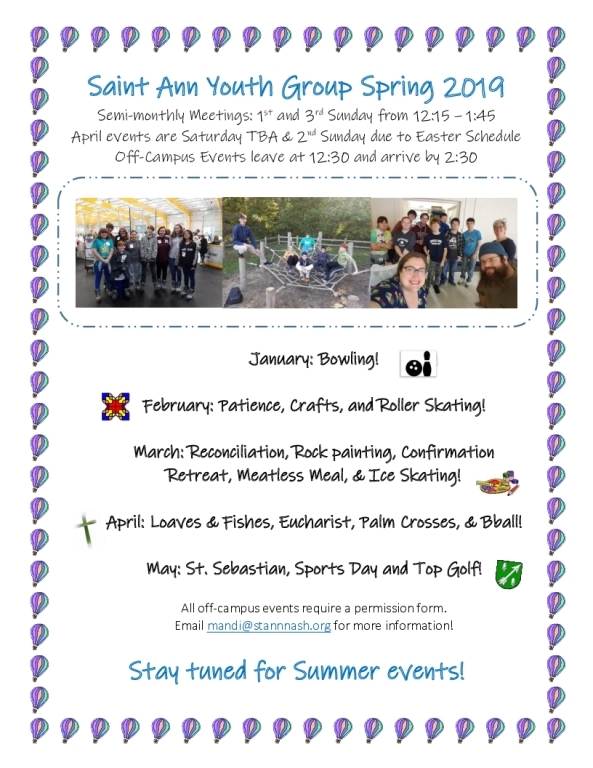 Interested in a Catholic summer program for your child? 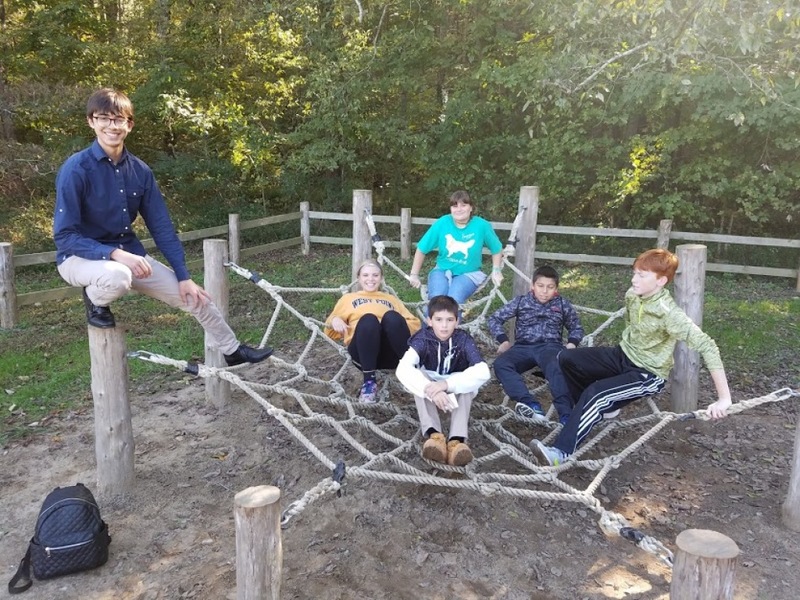 Find out more about Totus Tuus, a week-long catechetical program being offered on the Saint Ann Campus! Do you want to be surrounded by peers who share your beliefs? Do you want to feel like you belong? Do you want to develop a humbled generosity to others? Do you want a closer relationship with Jesus? 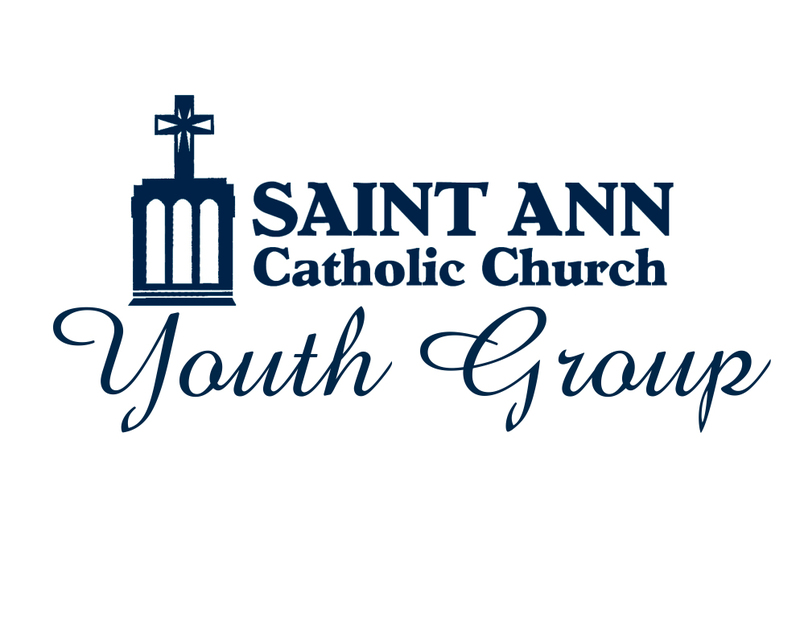 Youth Group at Saint Ann Catholic Church is the place for you! 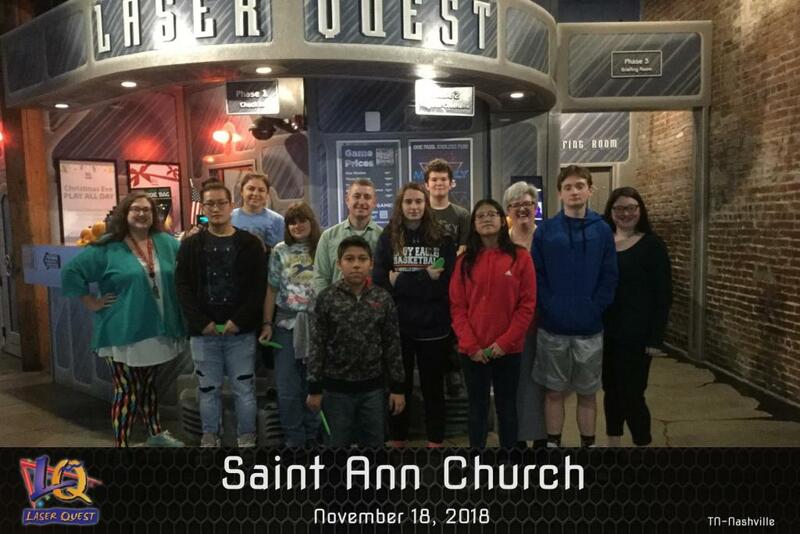 Youth Group provides fun and meaningful opportunities for the students in grades 7th-12th to learn together, serve together, pray together and play together. Youth Group is a safe and caring environment where you can be surrounded by friends who share the same desire to deepen their faith. 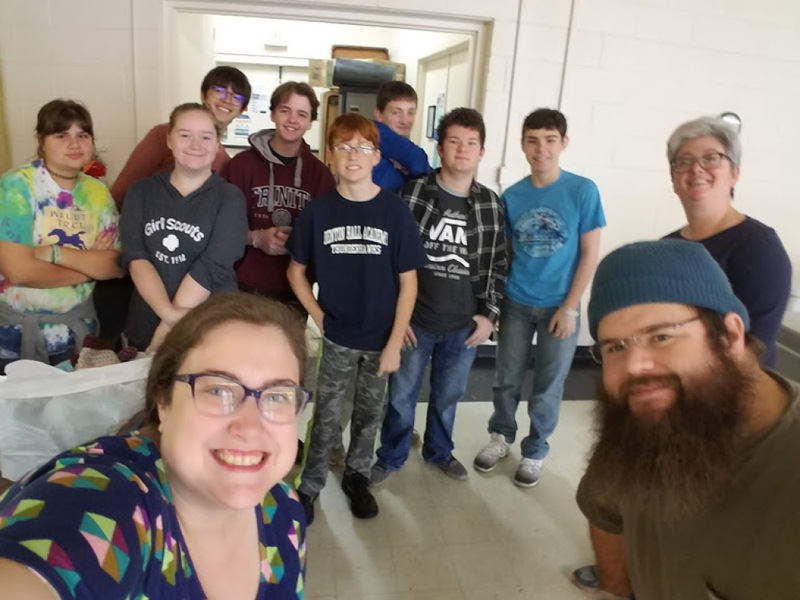 Youth Group meets together on the first and third Sundays of each month after the 11:00am Mass. For more information, contact mandi@stannnash.org. Click here to view our Spring 2019 schedule and brochure!